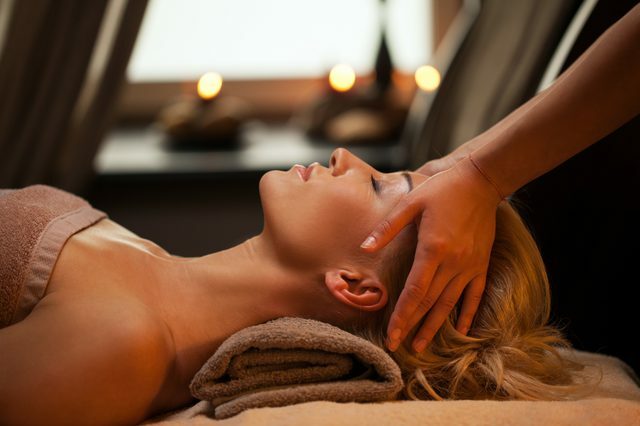 Swedish Massage is the most requested session in our practices. It the most recognized form of massage in the world. The total body relaxing massage is expected of us to provide for clients when they schedule an appointment for a “general” massage.. The Swedish Massage is an art form that if done correctly, it should transcend your client into the Alpha state of consciousness and encourage the release of the "peaceful" neurotransmitters and hormones. Dopamine, serotonin, oxytocin and endorphins are the quartet responsible for our happiness. Many events in life can trigger these neurotransmitters, but rather than being in the passenger seat, there are ways we can intentionally cause them to flow. Massage Therapists have the technique and talent to create that flow. We do this for clients! I truly believe that the "Swedish Massage" technique can always be improved. After years of providing massage we may forget a stroke, don't think about transitions, or just simply get bored in Swedish. Losing passion for this session creates fatigue and poor technical habits. My experience as a recipient of Swedish Massage has been different every time. Some sessions are exactly what I hope for and are blissful. Some sessions are mediocre and disappointing, and then there are those disastrous sessions that you can't wait to get off the table and now the cortisol and stress levels have risen! That is the opposite result of why I scheduled a massage! I won't ever return to that therapist. Why isn't there a consistency in this relaxing and basic technique? Have we lost our primary purpose for this most requested session? Are therapists blending other techniques into this session and thus not keeping it pure? Are we the ones who are shifting this beautiful experience and making it unrecognizable and un-requested? Are we imposing our new found “therapeutic” techniques into a relaxing session thus giving a “mixed up – mixed message" Swedish Massage? Massage Therapists will always continue to improve their hands-on skills. We want to stay updated on all the new and improved, renamed and recertified techniques. Fine!! But let us not forget our Swedish Massage and continue to deliver this centuries’ old healing modality in its’ purest form. This workshop will teach you to listen to hearts and hands again, add a few new transitional moves, slow down and appreciate the pace, correct and improve awareness of your body mechanics. Transition of massage strokes; entering and exiting your touch on the client, and body mechanics of the Massage Therapist around the table are paramount to creating that healing session clients will rave about and tell others to experience. These techniques will be easier for the you and enable you to do a few sessions in a row without fatigue. Let’s Go For the Swedish Flow.